A cognitive behavioral program aimed at preventing depression among at-risk teens shows continued promise after more than six years, according to research conducted by scientists from the University of Pittsburgh and other institutions. Investigators randomly assigned 316 teens with a family history of depression either to a cognitive behavioral prevention (CBP) program that included eight weekly 90 minute group sessions followed by six monthly continuation sessions, in addition to usual mental health care, or to receive only usual mental health care. Over 75 months, youths assigned to CBP had a lower incidence of depression, better educational and occupational attainment and stronger relationships and life satisfaction compared with those receiving only usual care (JAMA Psychiatry, online Sept. 30). 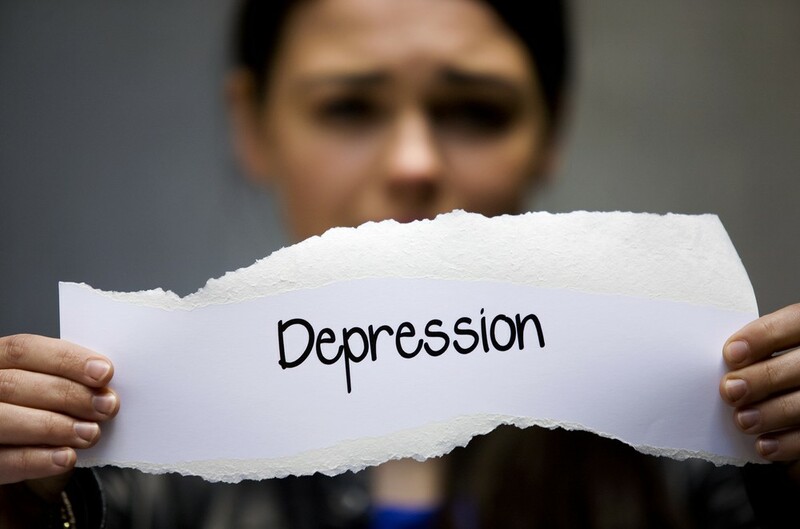 Teens with a family history of depression need interventions for depression in order to change their future and teach them ways to deal with depression proactively. It is important to build a team of support and intervene with cognitive behavioral therapy sooner than later. Google cognitive behavioral therapists in your area and schedule regular sessions for your teen throughout their teen and college years.